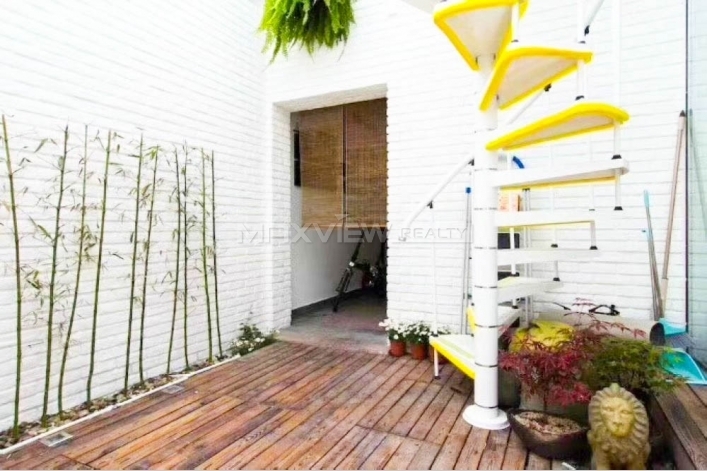 This superb two bedroom house offers light and airy living space with a private terrace. 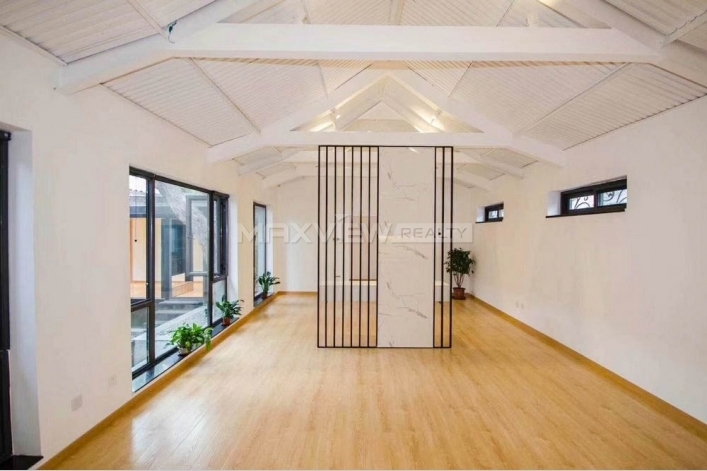 This stunning four bedroom house offers spacious interiors arranged over two floors, a fantastic conservatory, a double garage and a lovely mature garden. 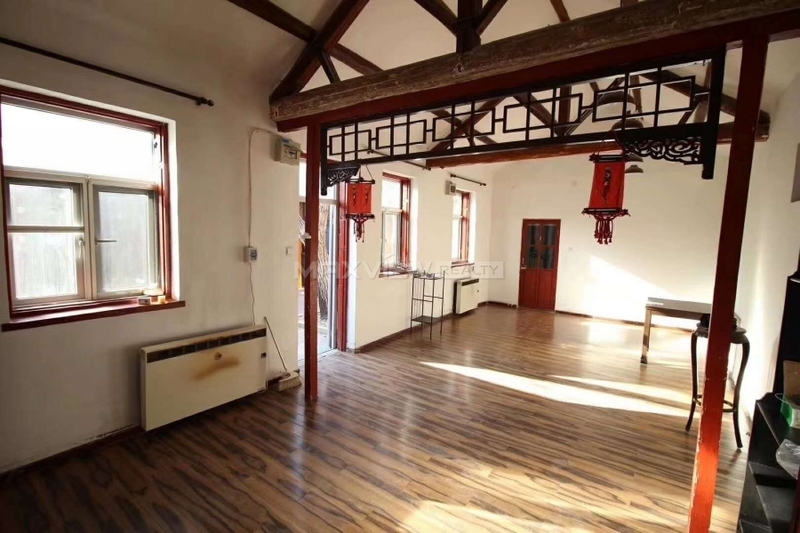 This stunning three bedroom house benefits from impressive period features and balcony. 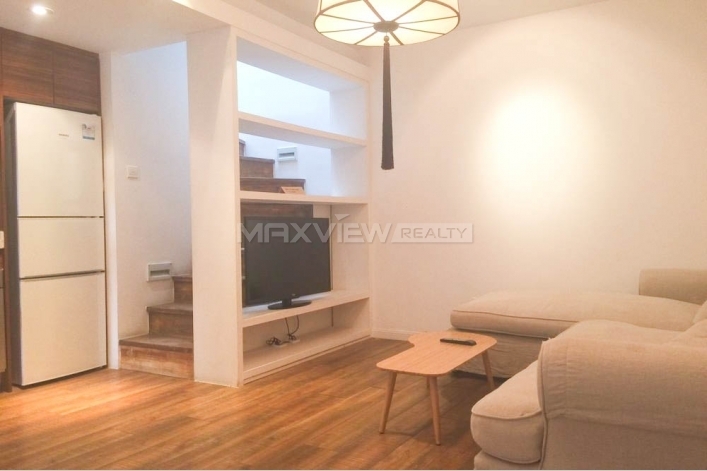 Boasting a bright and elegant living space this wonderful one duplex bedroom house offers a generous living room and a smart eatin kitchen, not to mention its sought-after Belgravia address. 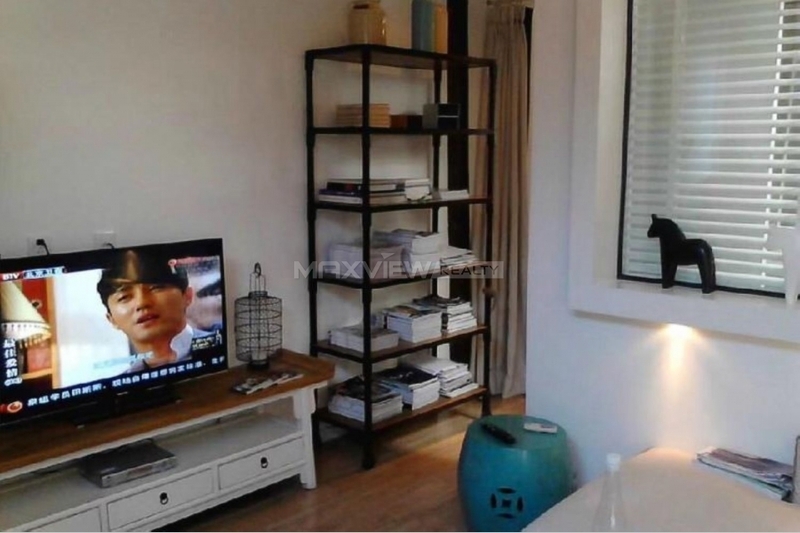 This sleek industrial style maisonette boasts spacious open-plan living room and one generously sized bedrooms. 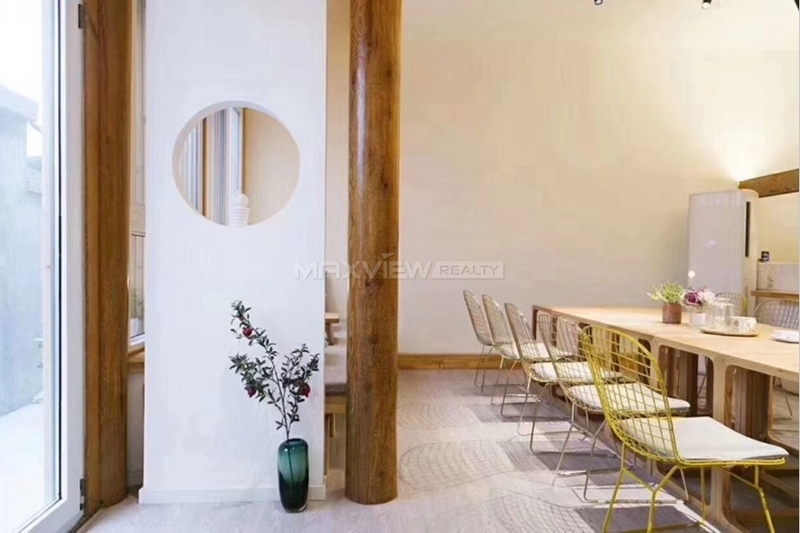 A fabulous duplex house Set within an impressive period house, this recently refurbished one bedroom property benefits from a bright and spacious interior including a modern kitchen, one contemporary bathrooms. 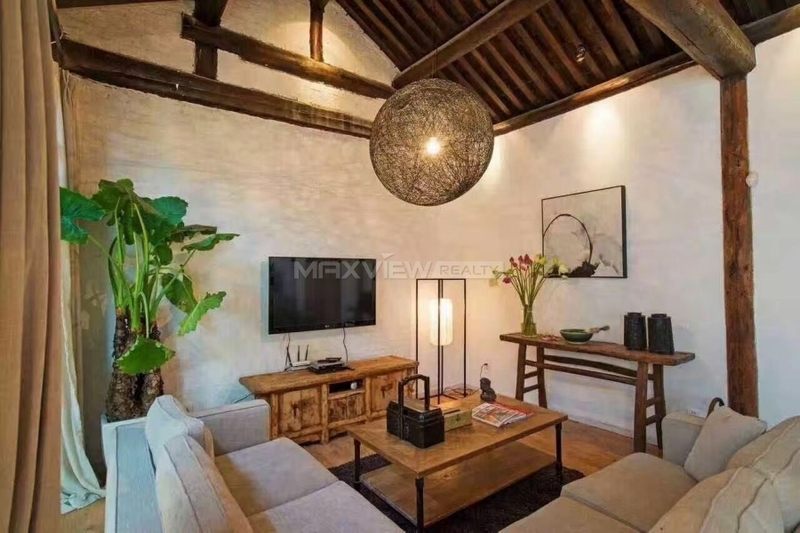 Presented to an exceptional standard throughout, this stunning two bedroom house offers a unique living space with an open-plan living room/kitchen, exposed brick walls. 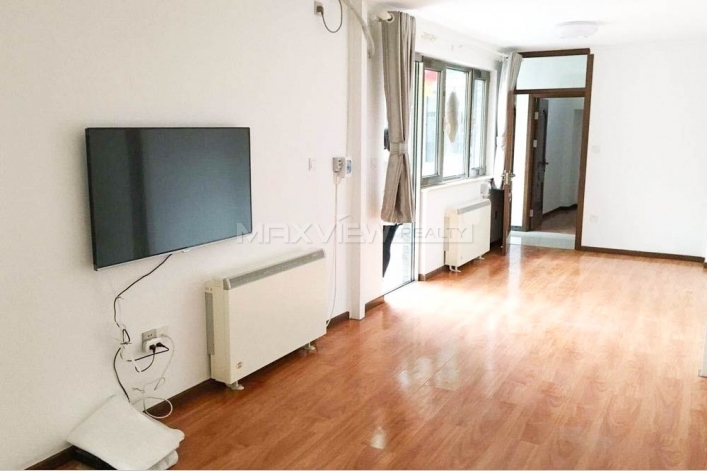 A stylish three bedroom house, light-flooded living room, a spacious eat-in kitchen, fantastic studio room and further benefits a gorgeous en suite master bedroom. 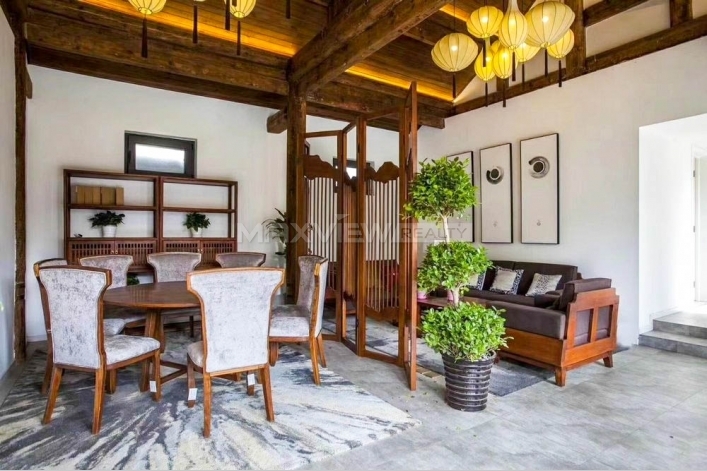 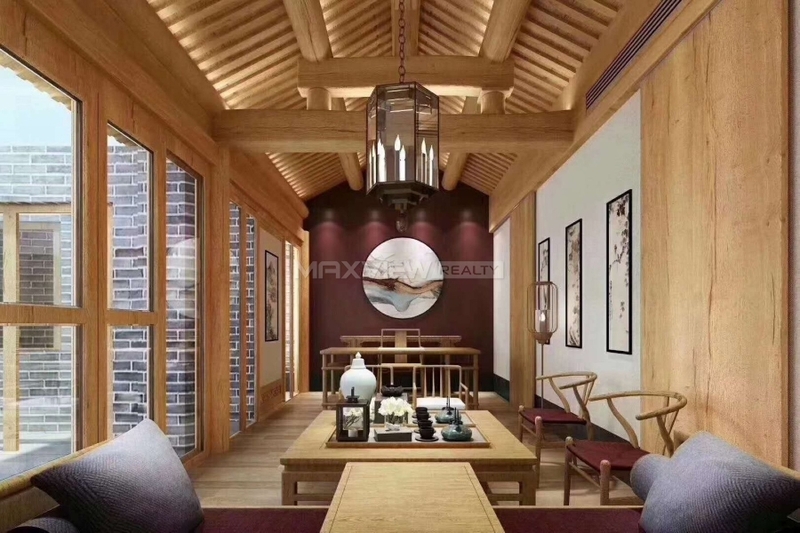 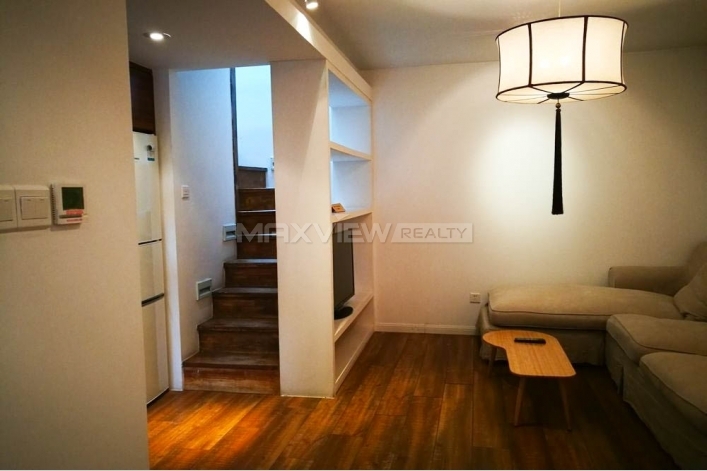 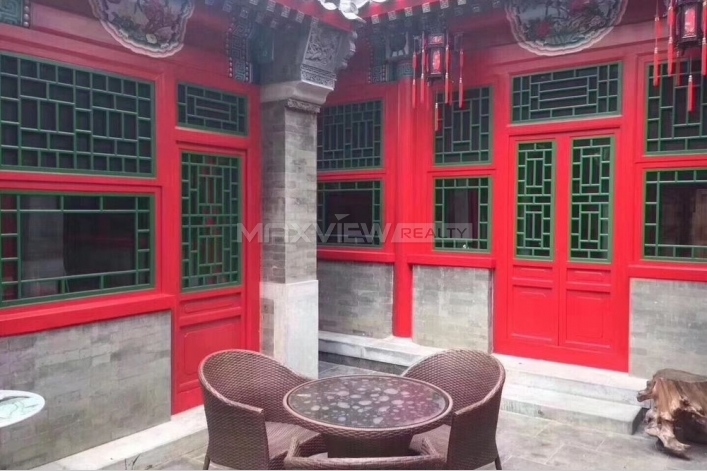 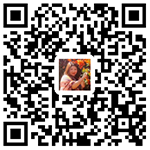 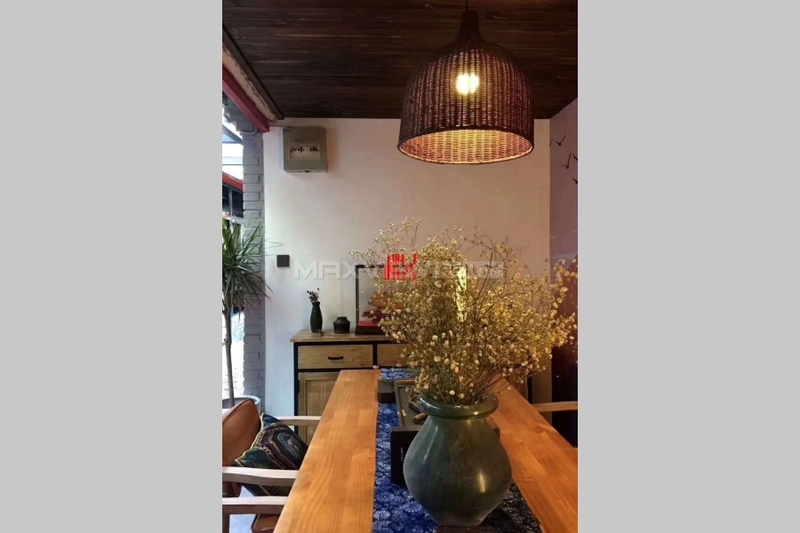 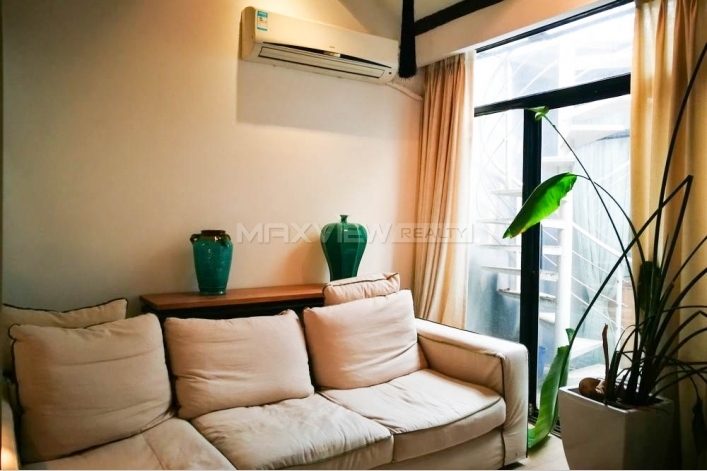 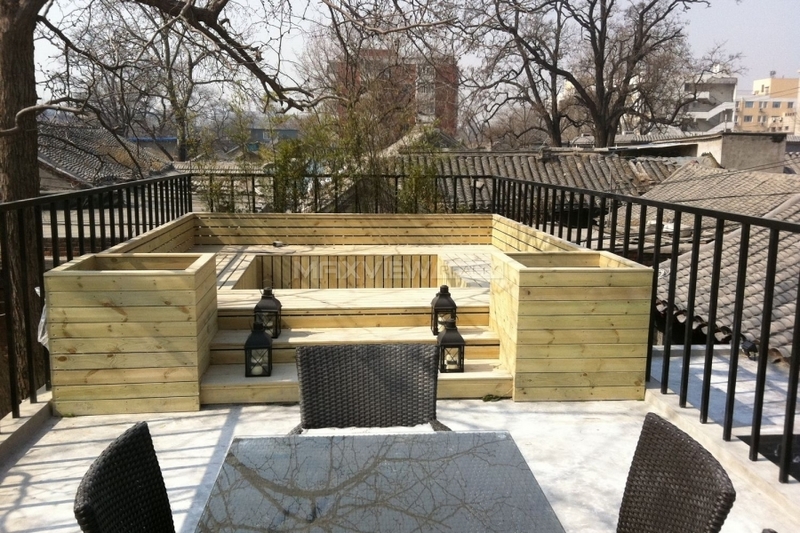 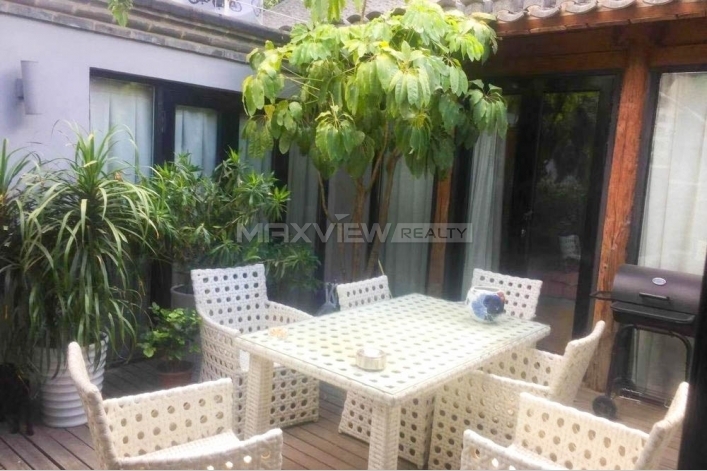 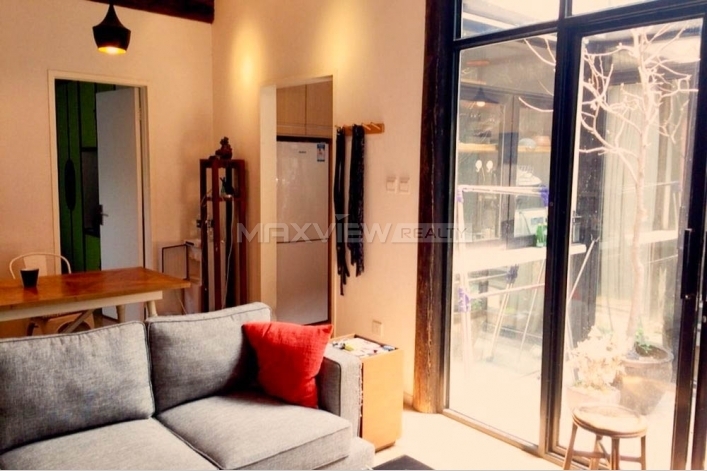 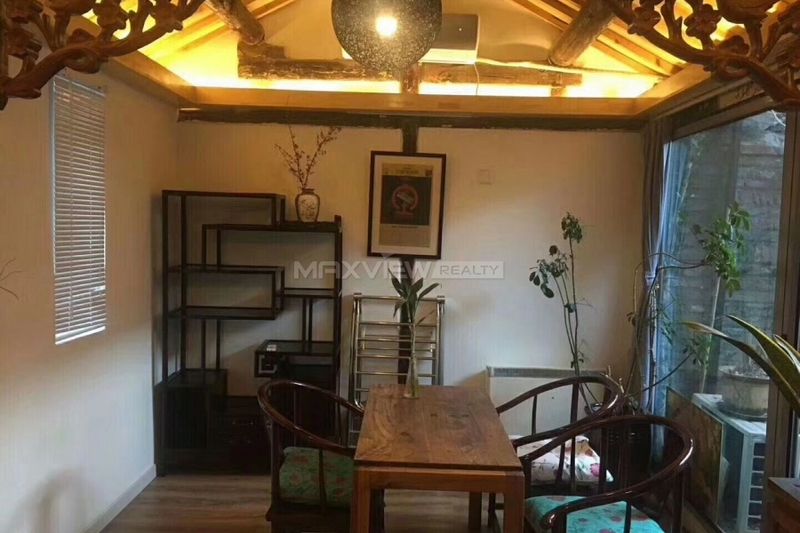 Located down a pretty couryard in the heart of Beijing City, this desirable two bedroom courtyard boasts bespoke contemporary interiors with a charming terrace.